Whether you live in activewear, head to the office as soon as you drop your little one off at school, or love to dress in style for the day ahead, one thing is certain: moms deserve some new “back to school” additions to their closets just as much as kids. 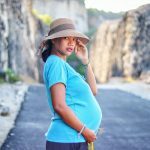 We’ve rounded up picks from some of our favorite brands for every type of mom, so you can dress up for drop off in your own unique style. Motherhood calls for several roles. But wearing all those different hats doesn’t mean you can’t be chic while doing it. Although many moms run from school drop-off to the office, others run back home – to the home office. 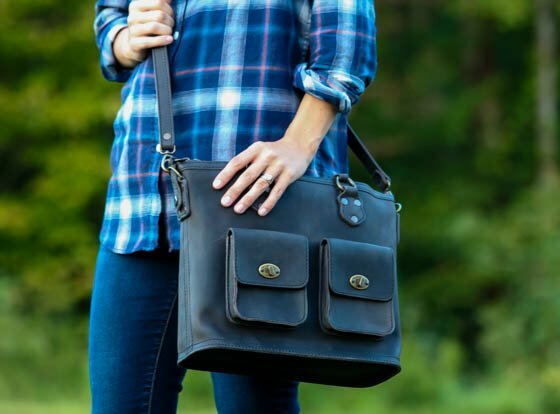 Saddleback Leather Company’s Love 41 Collection gives the work at home mom functional, stylish, and high quality leather bags to help carry all her essentials. Their bags and totes are perfect for carrying diapers and wipes or your tablet and notebooks. Love 41’s Classic Crossbody Tote is a great size tote for moms on the go. 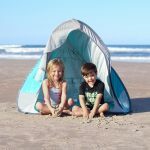 It allows room for a few kid essentials as well as enough space to fit a tablet. Made from full grain, high quality leather this bag is stylish and sturdy making it a great, classic piece to help round out any mom’s wardrobe. This particular style has two different wears – the cross body and the handbag. The cross body option is perfect for moms who already have their hands full, while the handbag offers a sleek option for when you’re on the way to a meeting or have a rare kid-free moment. The two inner pockets are lined with pigskin which wipes clean easily – perfect for any messy kids’ items. 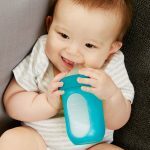 The two front pockets, which clasp with brass hardware, are great to store smaller essentials like pacifiers or chargers. The Classic Crossbody Tote comes in two colors: tobacco (a light brown color) and black, featured here. 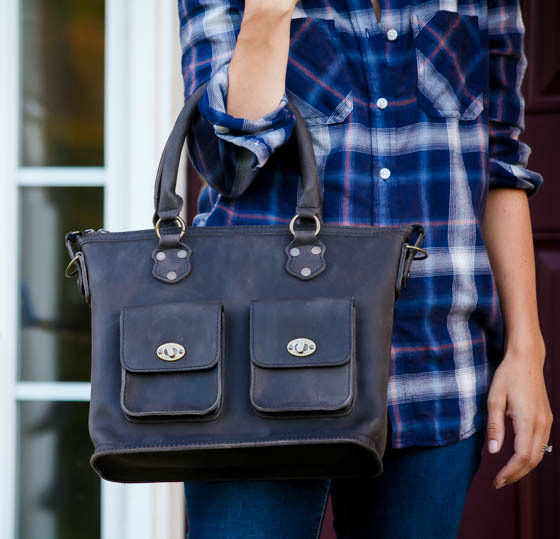 If you are looking for a stylish bag that speaks to all your different identities as a mother, business woman, and fashionista, the Love 41 Collection by Saddleback Leather has you covered. Saddleback Leather Company’s Love 41 Collection is a brand that does more than just make high quality leather products. Love 41’s parent company, Saddleback Leather, was founded by Dave during his extensive travels around the world. A few passport stamps and a family later, Saddleback Leather grew into the charitable company that it is today. Their bags are made from the highest quality leather with the craftsmanship of true leather-makers. They back their work with a 100 year warranty, guaranteeing that the love for your bag will withstand the test of time. However, Dave’s wife Suzette had another dream for Saddleback Leather. After a trip to Rwanda, the creators of the collection, Suzette and her sister Tina, came up with a concept in which they decided to use their brand of Saddleback Leather to make a collection of products so that 100% of the proceeds are donated to non-profits to help in the education, job training, and feeding of the poor in Africa. They have even opened a daycare for mothers attending vocational school, and they continue to sponsor over 350 children in Rwanda. 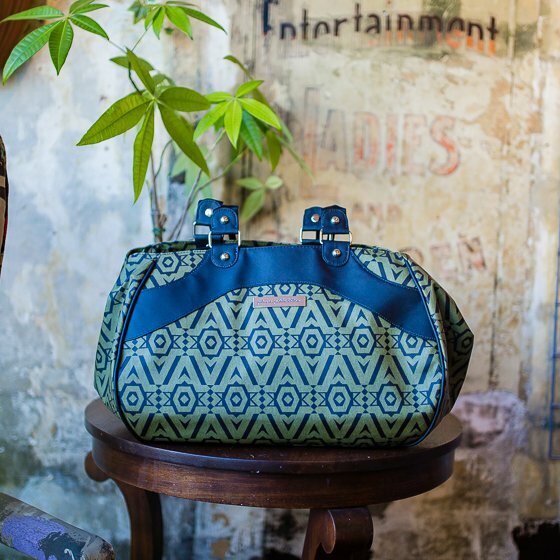 If you are looking for a way to give back to the world, Love 41 is the place to go for high quality bags that heal the soul. Are you looking for a new pair of boots for this fall, but all that appeals to you is the western chic look? 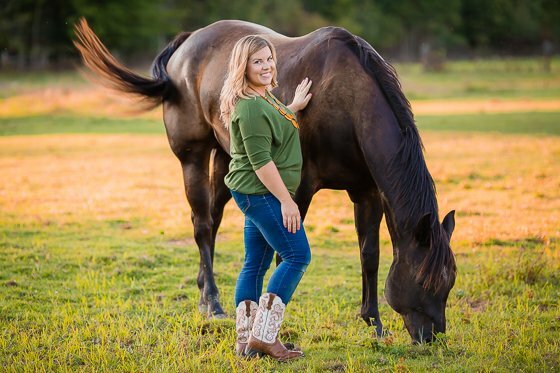 Whether you are heading to the drop off line wishing that you were headed to the stables or you actually are headed straight to the stable after the little ones get along with their day, Ariat has exactly what you need! 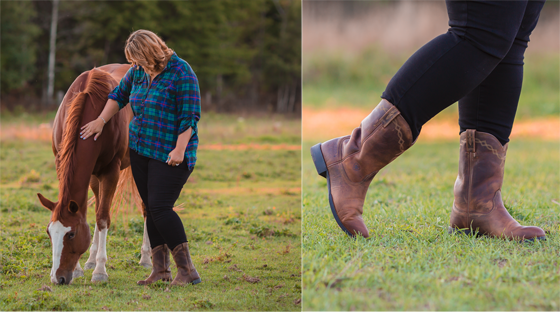 If you want a sturdy and fashionable pair of boots that will last through this season and beyond, we have two amazing options for you. Both the Quickdraw and the Heritage Roper are made of premium full grain leather. The Quickdraw features a duratread rubber sole, an eight row stitch pattern, and the perfect heel height of 1.5 inches. Its unique two-tone design is eye catching and fun but will also hold its own for a hard days work. This is the perfect boot to throw on with a casual dress for drop off or layer over your jeans as the weather cools down. 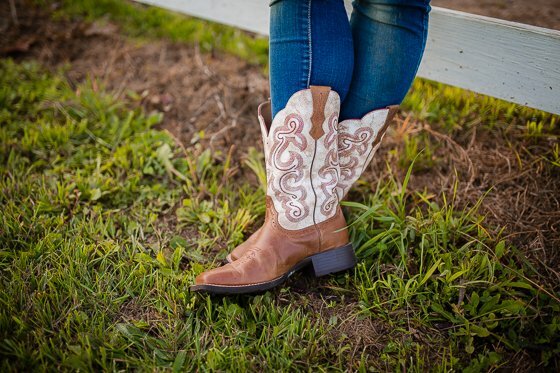 The Heritage Roper is the classic western style boot that will always be in fashion. This is one of Ariat’s best sellers and with good reason. Perfect for a hard day’s work, a busy day full of errands, or an accessory to the perfect flannel shirt, these boots have a removable, gel cushioned footbed as well as a moisture wicking sock liner. 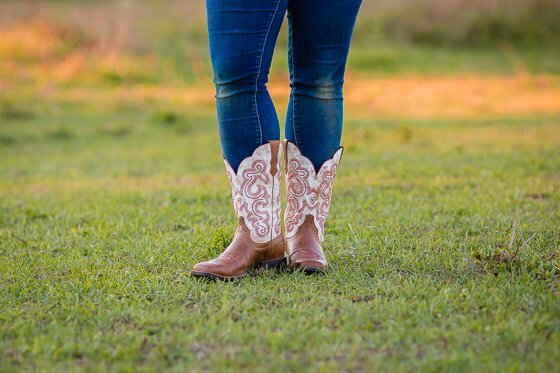 Like the Quickdraw they also feature the duratread outsole and offer you three times more support than traditional cowgirl boots. 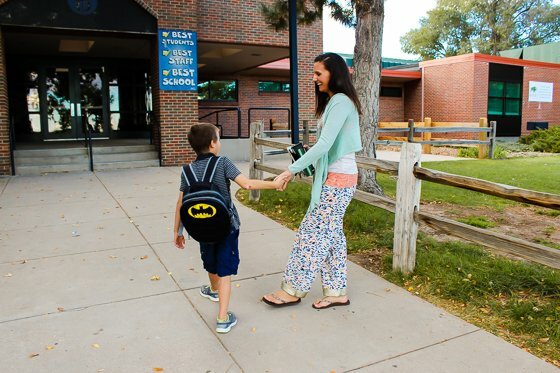 Your feet will be comfortable for school drop off and beyond! If you are in search of a footwear company with quality products that you can stand behind, look no further than Ariat. 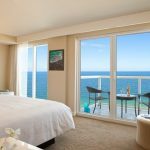 As a company they strive to present consumers with products that are innovative. They also encourage you to fill your life and your journeys, be they on the farm or off, with both dedication and balance. Ariat manufactures and sells equestrian footwear including western, English, work, and casual boots. The looks they offer are great not only for riding but for everyday style and beyond. 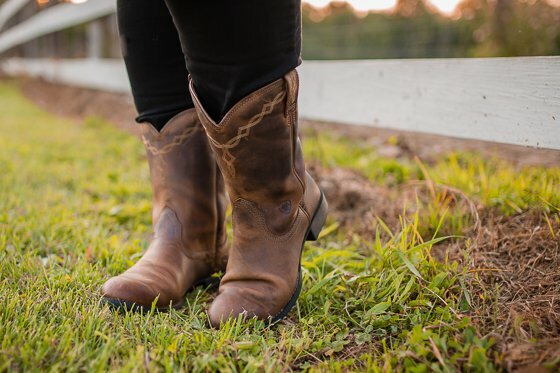 Not only do they offer the highest-performing horse riding boots but they also sell their work boots as well as seriously stylish casual footwear. If yoga pants and sports bras are not your go-to picks on school mornings and you prefer a little leather and leg, then your high stylin’, badass self better click on over to Lulus for a few outfits to round out your fall back to school wardrobe. 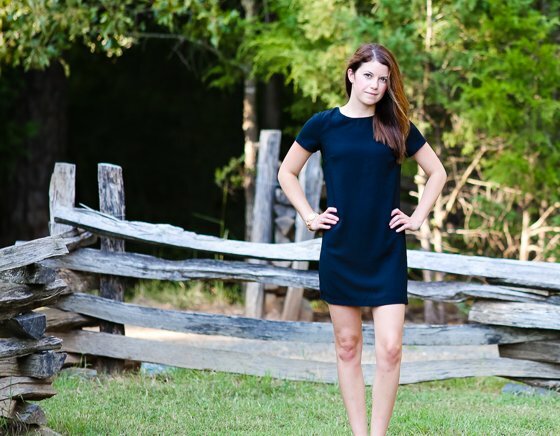 Bring the LBD to the carpool line with Lulu’s exclusive Shift and Shout Black Shift Dress. 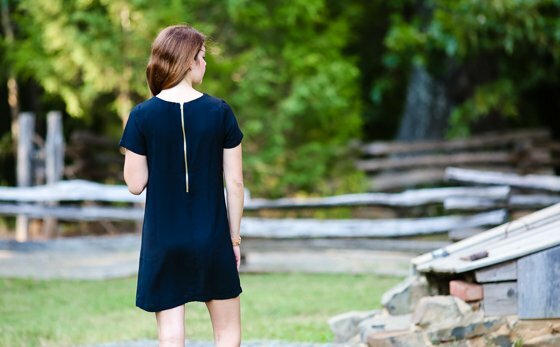 This silky, short sleeve dress is as classic as can be, with just a touch of edge due to the exposed gold back zipper. Made in the USA, this lined, woven polyester dress comes in a variety of colors to suit whatever mood you’re in for the day, but let’s face it, everyone looks good in black. Most every woman has a simple grey sweater in her closet; this Name the Day Heather Grey V Neck Sweater by Lulus still gives you classic, but with a few unique touches that set it apart from its boring counterparts. The double v neckline, hi-low hemline, and deep, cut out notches on each side make this super soft sweater anything but ordinary. Lulus carries the Dittos brand, along with a plethora of other top quality brands, and we sure are glad they do, because these Selena Dark Wash Skinny Jeans are drop-dead amazing! In a deep, dark denim wash with an insane amount of stretch, these skinny jeans hug you in all the right places, but still allow you to move freely and comfortably. Oh, and we can’t forget to mention that they make your legs look a mile long! Kids, move aside, Mama is comin’ through! Own the carpool line in this Up on a Tuesday Black Vegan Leather Jacket that makes Mondays so much sexier. Toss it over your sweater or a simple white tee to funk up your look and debunk the whole mom-style myth. This one is our favorite – not to mention super affordable – with its all over zipper accents, moto jacket design, and huge collared neckline. Lulus is your one-stop-shop for everything a classy woman needs for her wardrobe, from clothing and shoes to accessories and dresses (yes, dresses is a category of its own at Lulus!). With an extremely wide selection of top trends, unique styles, and the best designers – including Lulus exclusive label – there is a complete outfit for every occasion you find yourself in. Sure, every mom can be considered a mom-on-the-go these days… especially if you’re dropping off a child at school. Maybe you have a younger child at home and plan to use your few hours productively by hitting the gym, or even grocery shopping in peace (well, more than usual, that is!). 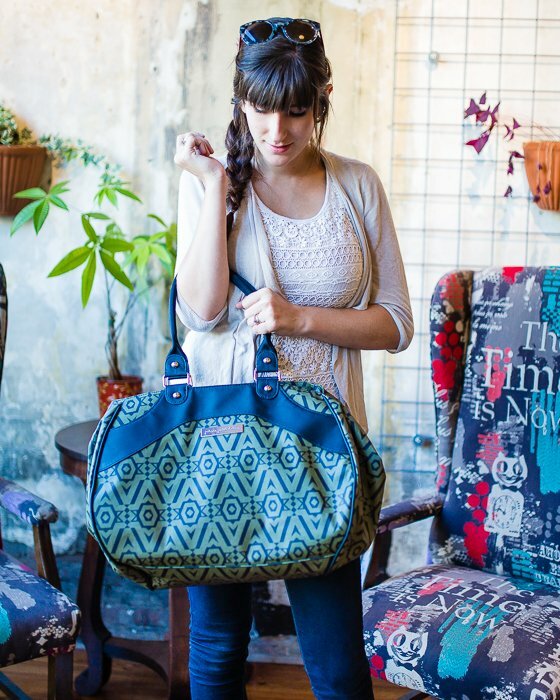 If you’re the busy mom type, the Wistful Weekender by Petunia Pickle Bottom is the perfect bag for everyday life. The Wistful Weekender Bag is the perfect bag for everyday mom life, and can also double as an overnight weekend bag or gym bag, once your babies are all grown and in school. 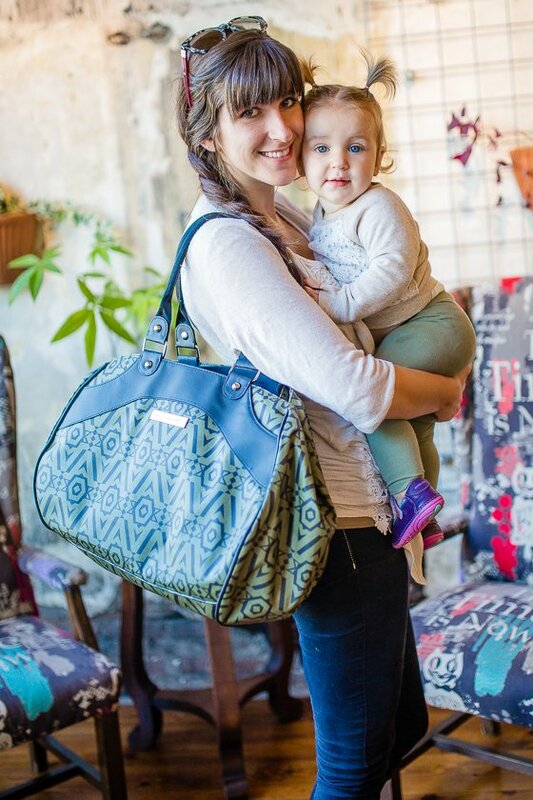 It doesn’t scream “Diaper Bag!” and is stylish enough to carry wherever you are going. It’s lightweight and extremely spacious, and has tons of pockets (7, to be exact), so you can pack everything perfectly organized. If you’re toting extra necessities to a park playdate, or using it as your airplane carry-on, it will withstand the test of time and prove to be a favorite wardrobe staple for years to come. We love how the side snaps in or out, allowing the Wistful Weekender to expand to carry even more, or less when it’s needed. The two exterior pockets are perfect for storing items that you have to grab at a moment’s notice, like your cell phone and keys, or gym membership card. 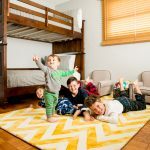 It comes with a washable changing pad that can also be used as laptop padding once your child is out of diapers, and a stylish PPB monogrammed wipe case. The stamped logo plate and premium hardware are stylish, durable and functional. There are two ways to carry your Wistful Weekender: with the shoulder straps, or the removable cross-body strap. The glazed canvas outer and water-resistant lining are easy to clean, and keep your bag looking great. Not to mention, the olive green color is extremely on-point this fall, and it’s versatile, neutral and stylish. Petunia Pickle Bottom has been fashionably accessorizing modern mothers with elegant and beautiful diaper bags since 2000. 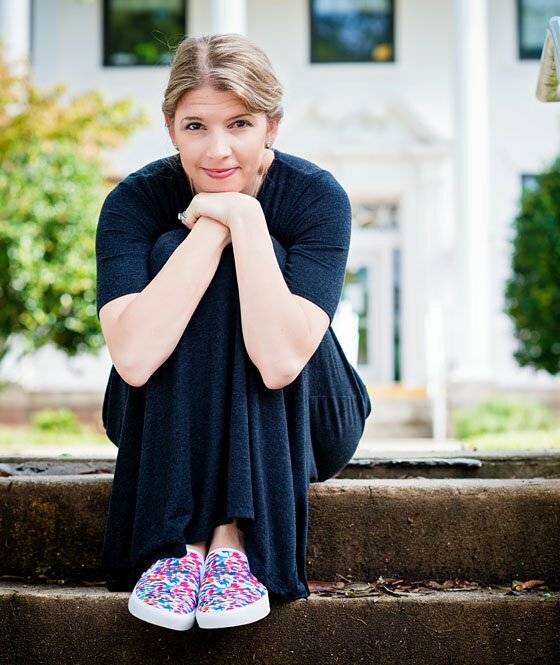 With a variety of styles, fabrics, colors, and prints, Petunia Pickle Bottom is known for their on-trend, on-demand products. While their reputation for being classy does not go unnoticed, their ability to implement versatility and function in every bag is what makes their bags so desirable. From over-the-shoulder, satchels, totes, and backpacks that carry all of babys needs to easily transitioning to moms main purse for all of her needs, Petunia Pickle Bottom covers all of the bases. You drop off your child at school. After the initial sadness goes away, you suddenly realize that you may be gaining something that you haven’t had for the past five years: some free time. 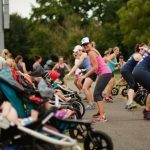 Even if you still have younger kids in tow, your newfound daytime freedom is the perfect opportunity to lace up your running shoes and dive into an exercise regimen. 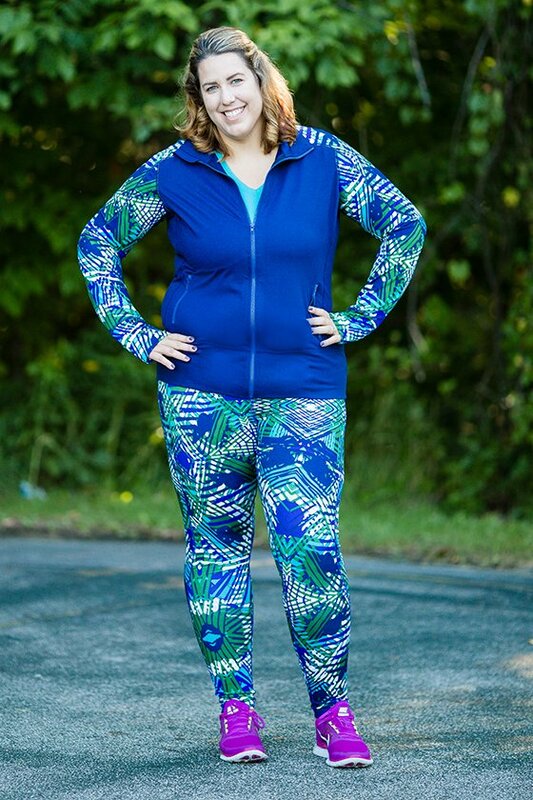 If you’re tired of all the boring and bland fitness clothing on the market, or if you’re a plus sized mama, you will do a running flip over the workout outfits available from Katie K Active. Does that name sound familiar to you? 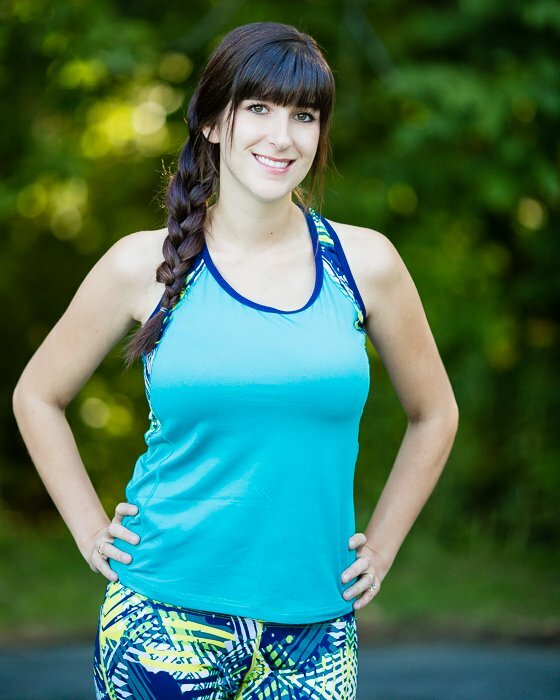 Katie K Active has also been seen on the hit TV show: The Biggest Loser. 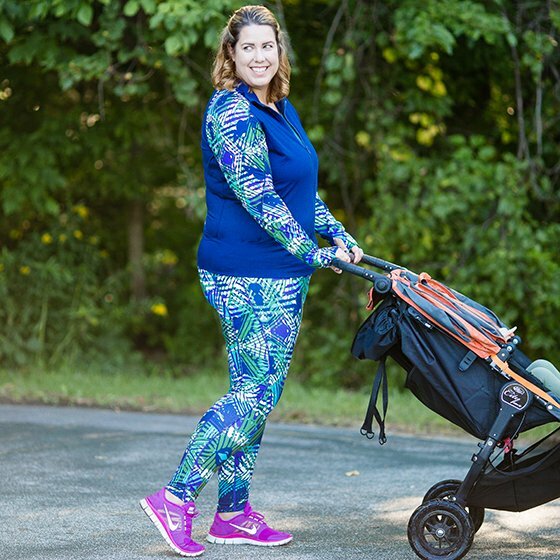 If you aren’t a gym rat, take the time and embrace the cool, crisp fall weather and go for a long stroll in the park, or even around your block with the jogging stroller. 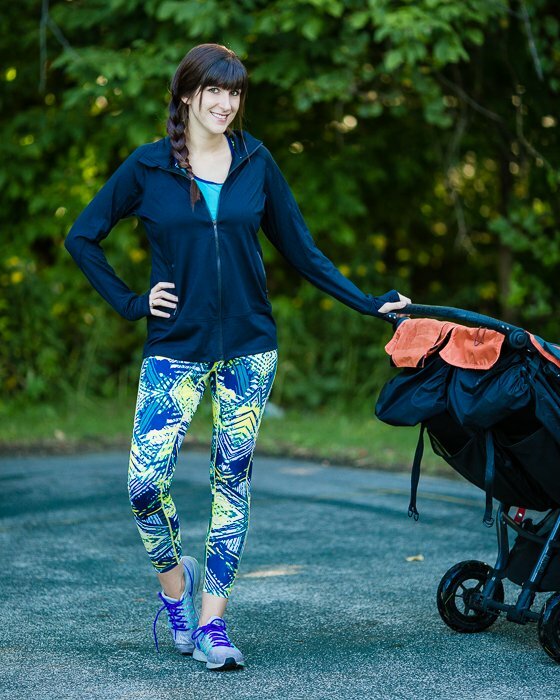 Maintain your 10,000 step goal, and look stylish every step of the way with Katie K Active. 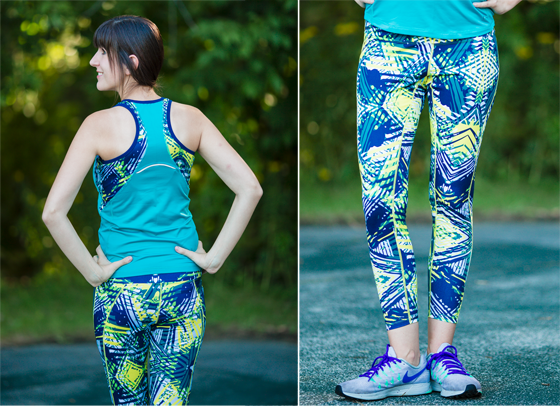 Our favorite part about Katie K Active is the versatile sizing. If you’re a plus sized mommy, the last thing you want to do is look ridiculous in over-sized, baggy t-shirts and basketball shorts at the gym. However, sadly, there aren’t many options if you don’t fit in typical misses size clothing. 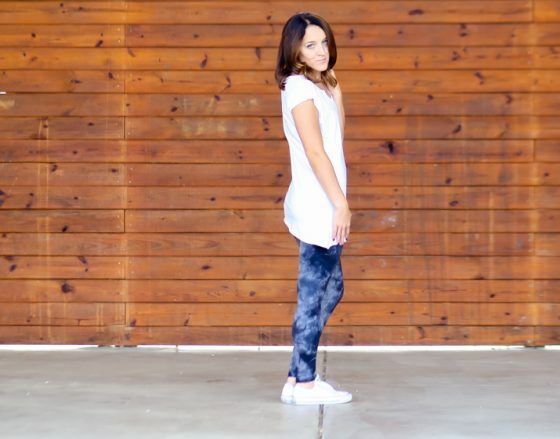 Take a stand, and don’t be content to look frumpy when you’re getting your workout game on! 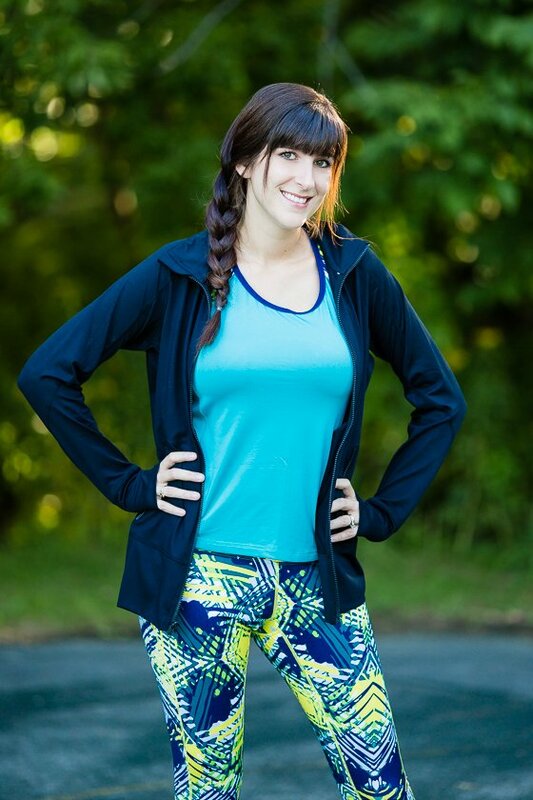 The clothing from Katie K Active is available in sizes small to 3XL. Can we get an “Amen!” sisters? 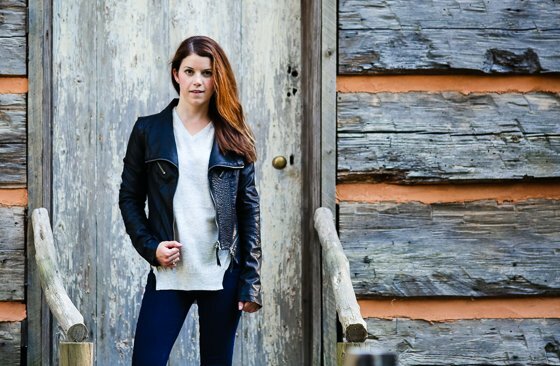 Katie K Active is named after the founder, and designer, Katie Kozloff. 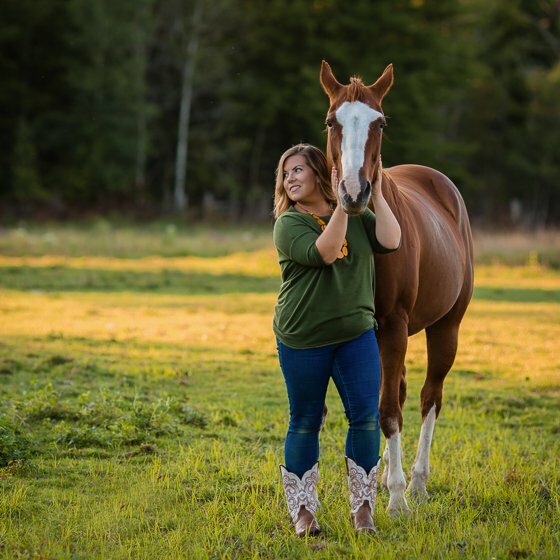 As a former fitness trainer, Katie had clients in all shapes and sizes. 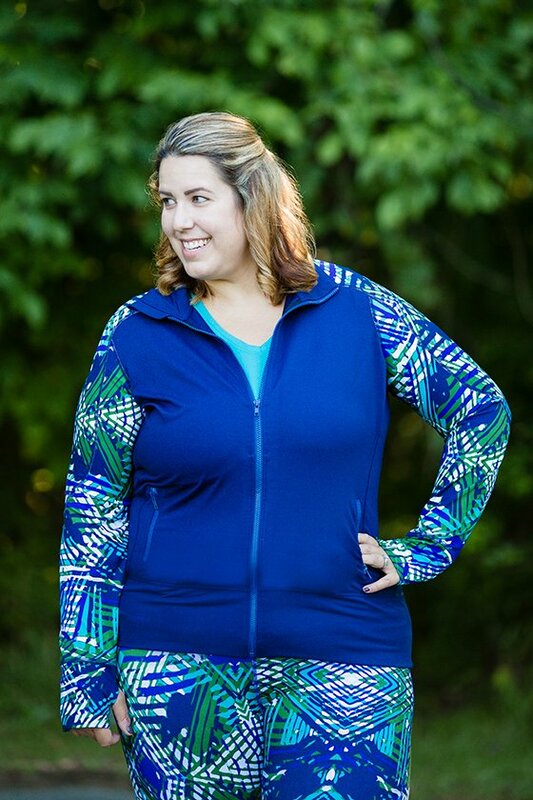 When she heard firsthand how many of those women struggled to find stylish activewear to sport to the gym, she was inspired to fill the need and create a fitness clothing line that blended fashion, fit and performance for women of all sizes. She wanted all women to feel confident and beautiful donning their workout clothes to yoga class – and also to the bus stop beforehand. The entire Katie K Active line is double-fit for quality and exceptional fit. That means that every single piece is sewn to fit a standard size (S-XL) and then is tested in the extended sizes as well. If those items don’t pass the test for both sizes, they do not get manufactured. 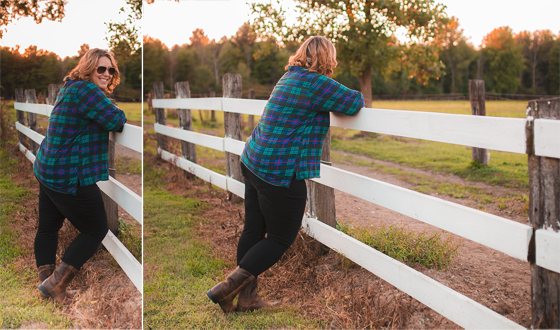 That means that the plus size line of Katie K Clothing is quality tested on women our size – and the first time you slip into the leggings, you will want to live in them forever. You have all seen the mom rushing from drop off in her leggings and headed straight to the yoga studio. Maybe she’s even putting in a full days work and then slipping into those comfy pants and straight into downward dog as soon as work is over. A mother’s job is busy and never truly done. 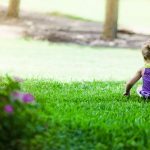 However, taking some time for herself is critical in the crazy role of parenting. 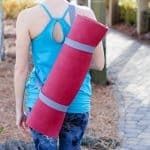 So, if you are a yoga mom (or just a mom who loves adorable, comfortable and ethically made clothing) you have got to set your sights and follow your bliss right on over to LVR! Filling your closet with clothes that make your body look good and your conscience feel good has never been easier. Their everyday staples will take you so much further than yoga class. For basics, some of our go-to favorites are their Basic Leggings paired with a simple yet well fitting Angled Bottom Muscle Tee. This tee keeps your underarms breathing and drapes in a figure flattering manner. If you are looking for a similar pant with a little more excitement, you can try the Crystal Washed Fold Over Leggings which feature a raw edge at the bottom and can be folded for the perfect fit! Top it off with one of our seasonal favorites (this will become a quick staple in your closet), their Asymmetrical Zip Hoodie. This stylish piece looks great both zipped or unzipped and is perfect for chilly mornings where you are rushing the kids to school in time. 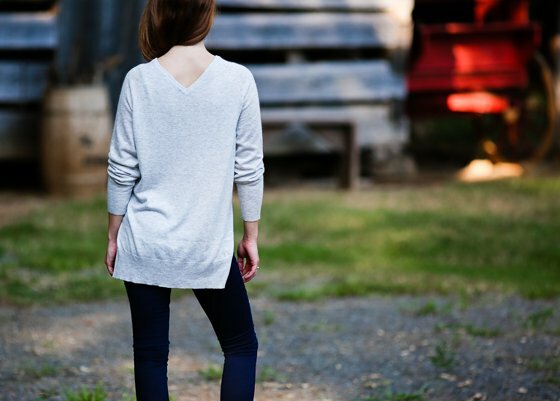 If you are looking for one quick and stylish piece that is easy to dress up or down, take to yoga, drop off, or wear on a dinner date, then look no further; the Organic Cowl Neck Tunic is exactly what you are looking for. LVR is designed and crafted stateside right in Los Angeles, California. Their products are made to be soft, comfortable, and organic. 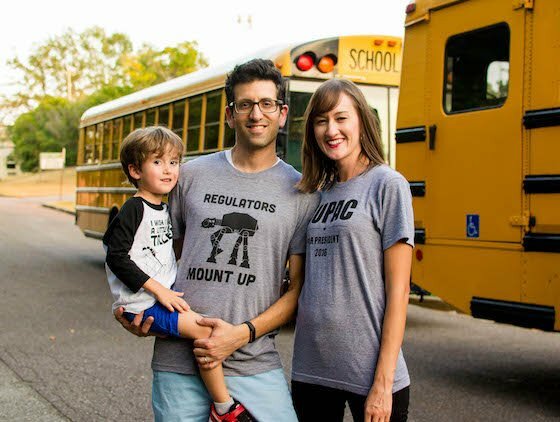 Since 2010, owner Eric Clarke, an entrepreneur with a passion for animal rescue, has set out on a mission to accomplish his vision of creating high quality, affordable, and earth-friendly products that would benefit both his local and global community. He and his wish turned this vision into a reality through LVR. Each item is functional, beautiful, and comfortable, but it is also produced using earth friendly techniques and fabrics. They give back to their community while offering yoga pants, tops, dresses, and scarves fit for both active and casual lifestyles. 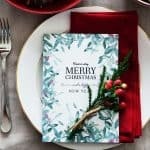 Are you the type of mom who likes to keep her look simple, but still wants to be ready for an afternoon of arts and crafts when you pick up your kid from school? You don’t have to look like you’re in for a day of painting the house in order to achieve that look. 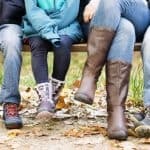 In fact, the artsy mom lets her shoes do the talking while her wardrobe is a modest reflection of her vibrant personality, much like a blank canvas waiting to be painted. 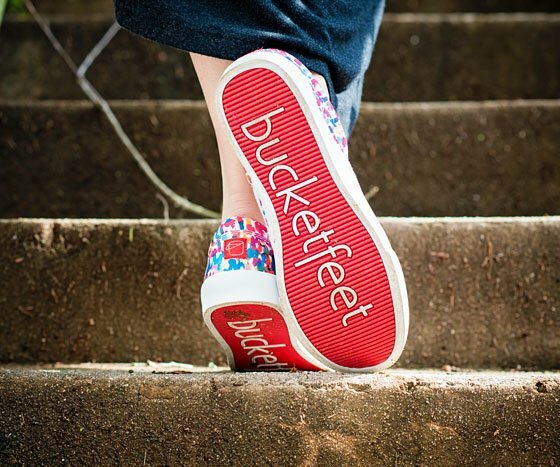 Whatever your interests, Bucketfeet has a pair of shoes that will perfectly describe you in a way that only a painting can do, while making sure to keep you comfortable while you chase after your little ones. Whether you prefer bold or understated, Bucketfeet’s unique sneakers are all you’ll ever want to wear. Every pair is designed by a different artist from around the world, tells a story, and is made in limited quantities. Not only are they super comfortable and affordable, but you’ll find that your feet will quickly become the start of a great conversation while waiting for pickup, and you don’t even have to paint your nails! If you love “Skittles,” you’ll love the Rainbow Watercolor slip ons. These multi-colored sneakers are designed by Kieran Solley. As an artist who doesn’t always feel well represented through the commercial art world, the openness of Rainbow Watercolor hopes to encourage people to feel proud and recognized. It makes us feel happy. And, rather than try to compete with all the color in these shoes, we’ve decided to keep our wardrobe simple. You probably have a simple black or charcoal maxi dress in your closet just like the one we’re wearing. 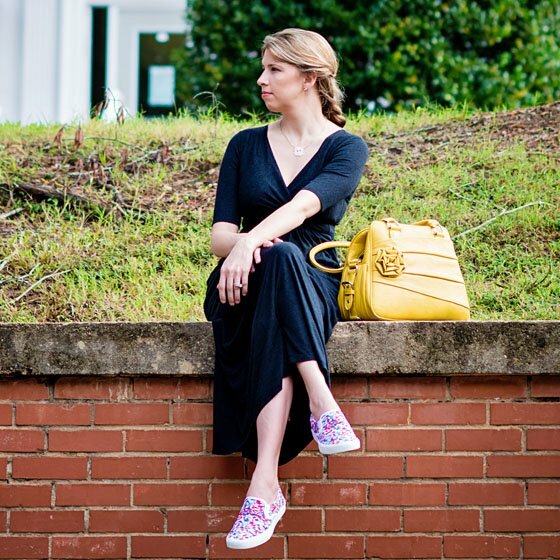 A simple dress with a fabulous pair of shoes is all you need to keep life in a mini van fresh and fun. If impressionism speaks to you, perhaps a pair of It Was Rainy slip-ons are more your speed. Designed by Zihan, this shoe gives all the subtle comfort of an autumn rainy day (although not waterproof) with flashes of impressionist brush strokes, depicting the momentary rainfall against a moody navy blue canvas. All you need is a pumpkin spice latte. So elegant and striking, it’s hard to believe these slip-ons aren’t sitting in a fine art gallery somewhere. We really like them because they serve as a “neutral” with their navy background. Whether you dress them up with a vibrant fall-colored dress, or dress them down with a pair of rolled up blue jeans and a knit cardigan, they really are the perfect pair of shoes for the season. Bucketfeet is a footwear company that collaborates with a global community of artists to design limited-edition shoes, spark conversations, and create a brighter world. Co-founders Raaja Nemani and Aaron Firestein met by chance while volunteering in Argentina. Aaron was an artist living in Buenos Aires and Raaja was taking a year to backpack around the world. Before Raaja left Argentina, Aaron gave him a pair of hand-designed canvas sneakers inspired by the city blocks of Buenos Aires. 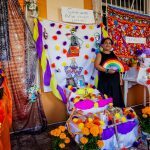 Throughout the remainder of Raaja’s journey, this simple pair of shoes sparked hundreds of conversations across six continents with people of all races, religions, genders, and cultures. Two years later, convinced by the power of art to bring people together and connect, Nemani and Firestein joined forces to launch Bucketfeet in 2011. Are you the type of mom or dad who throws on a t-shirt and jeans and heads out the door for drop off, coffee in hand? Step up your casual clothing game with Saturday Morning Pancakes. Their shirts feature hilarious designs inspired by old school hip hop. You might not want to get “dressed up” first thing in the morning, but you can still dress in a cool way that represents your style, sense of humor, and awesome taste in music! Saturday Morning Pancakes really does have something for the whole family. Every shirt is so comfortable. They use amazingly soft tri-blend shirts from American Apparel. All the designs are printed in high quality ink that will not crack or fade. No cheapo vinyl on these shirts! You won’t find a higher quality tee than this and you won’t want to take yours off! 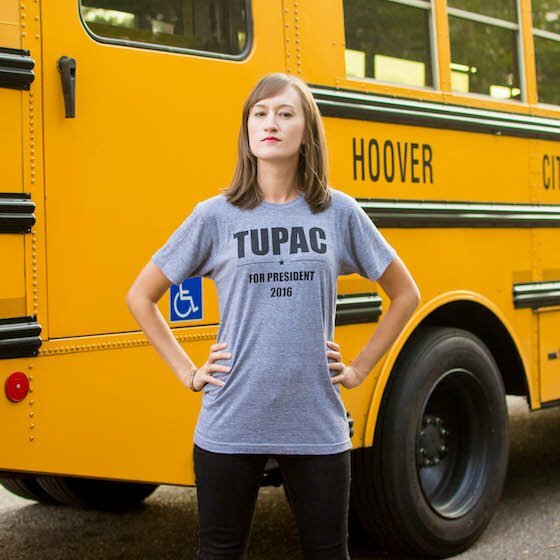 Let everyone know where you stand this election with the Tupac for President Tee. We all know the Presidential election this year is a hot mess. Forget the major parties. “California knows how to party.” So have a little fun and lighten the mood this fall with this tee. Tupac for President! 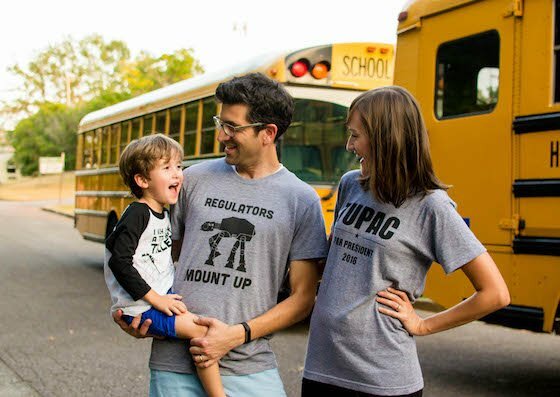 Let the force be with you during drop off with the Star Wars Regulators Tee. 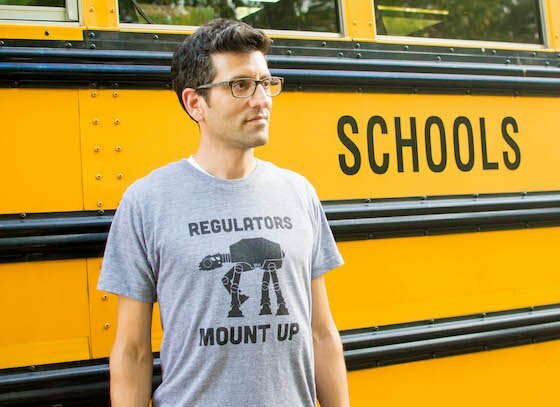 Featuring the AT-AT from the Empire Strikes Back paired with the famous line from the introduction of Regulate by Warren G and Nate Dogg, this tee speaks to the nerd and gangsta in all of us. Don’t leave out your little one from representing! 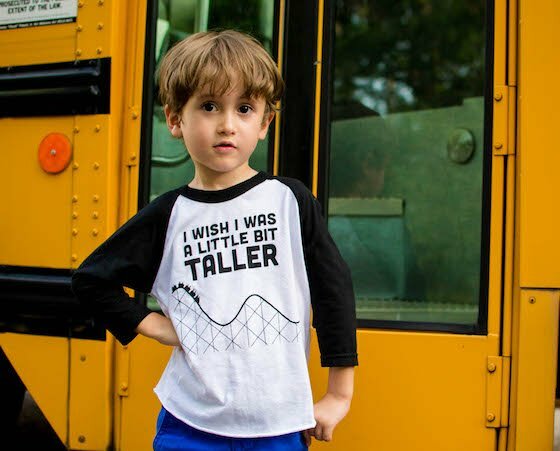 The I Wish I Was A Little Bit Taller Kid’s Tee features lyrics from Skee-Lo’s 90’s hit and a rollercoaster graphic, giving new meaning to the title lyric. What preschooler doesn’t wish he was a little bigger? 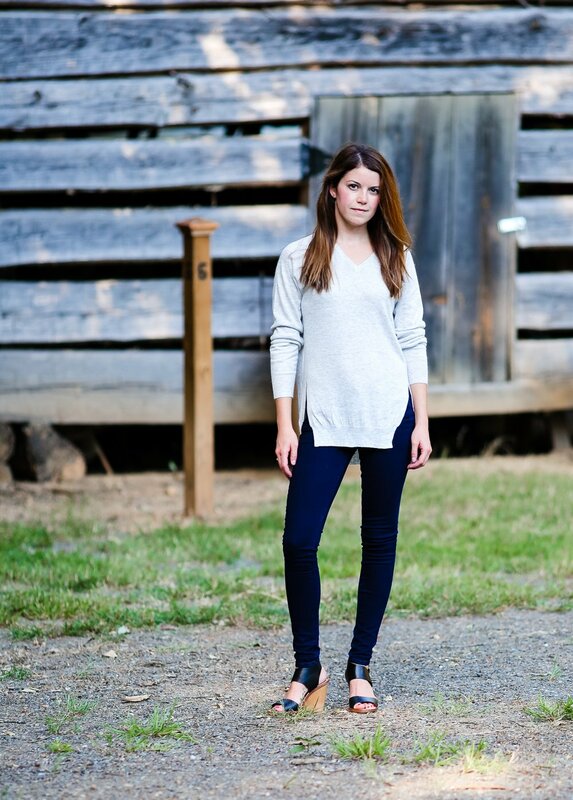 This raglan from American Apparel is perfect for fall weather. When your kid wears this shirt, it will leave you giggling and singing the song in your head. Let’s be honest, we could all use a little more Skee-Lo in our lives these days. 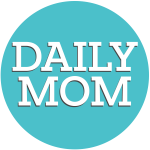 At Daily Mom, we love discovering new brands that are run by parents who just want to create amazing stuff that families can enjoy. Saturday Morning Pancakes is one of those companies. They took a hobby and turned it into a popular company that offers high quality tees and more, all featuring custom designs that will leave you laughing with some 90’s hip hop in your head. 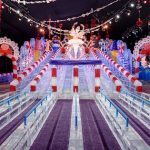 With a smart sense of humor and an eye for design, every item they offer is on our personal wish list! Are you the type of mom who rolls out of bed, dresses the kids, grabs a quick breakfast/coffee and sprints for the car? What better solution for weekday mornings than Sudara Punjammies and Tees. Their prints are beautiful AND so comfy. Just because you’re short on time, doesn’t mean you can’t look your best. Sudara has so many beautiful prints, you could have a different one for every day of the week. Each pair of PUNJAMMIES is individually sewn from hope with care and their socially conscious tees are made from the softest and most comfortable cotton/poly blend. You can literally feel the freedom in every pair of soft, free-flowing PUNJAMMIES. Who needs yoga pants when you have these beautiful, comfortable pants? 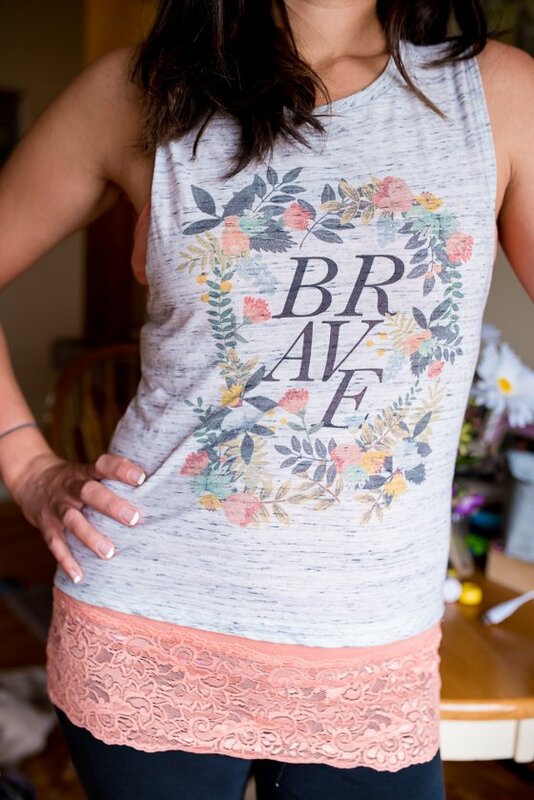 Show off your support for women standing together in strength with the Brave Muscle Tee. With the schools and resources we have in this country, you can feel good not only financially supporting hard working women trying to escape poverty internationally, but show your support with a beautiful shirt sure to inspire busy moms trying to get through their day. 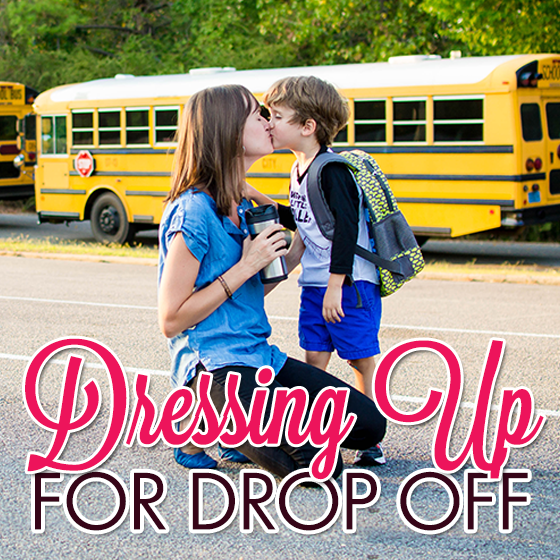 If you loved Part 1 of our Dressing Up For Drop Off Guide, be sure to check back soon for Part 2 with more great styles! Check out all of our 2016 Back To School guides here. Next articleWhat’s Really Going On In Your Dog’s Head?